Throughout WWII, Darwin became the first mainland site in Australia to come under attack when 64 Japanese air raids devastated the area in 1942. 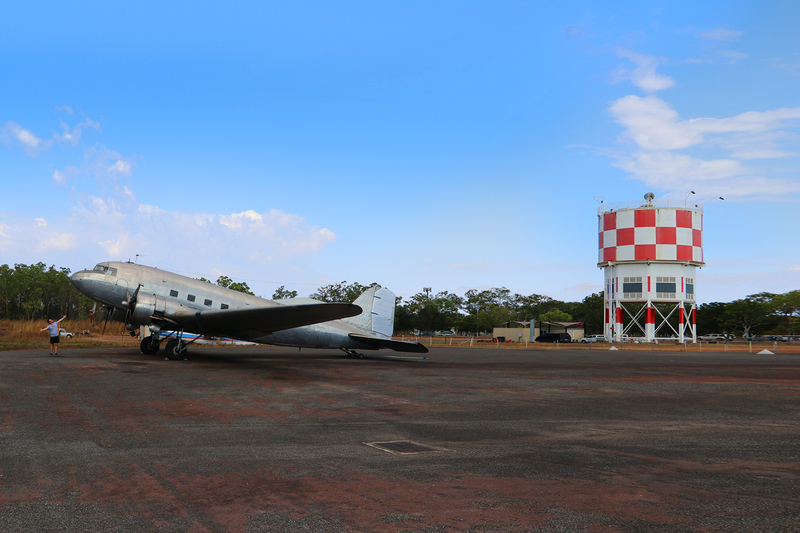 The Top End played a key strategic role in the defence of Northern Australia and much of it’s unique military heritage is well preserved. On this tour, we will explore the history of Darwin and the role that it and it’s people played throughout the war. 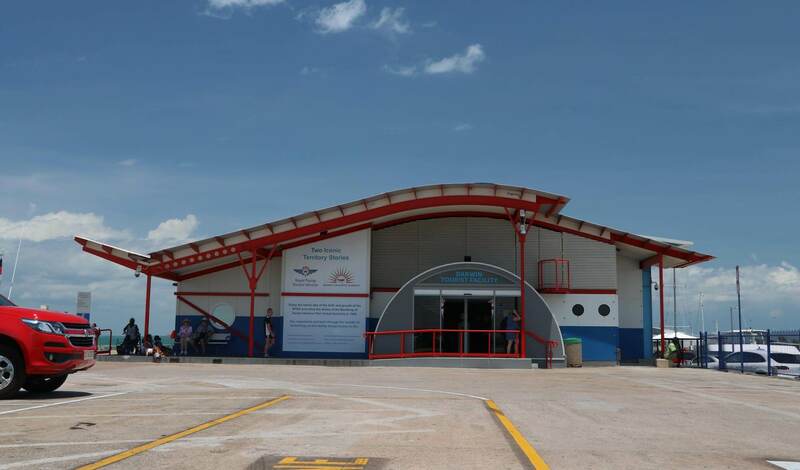 After the hotel pick up’s, we will have the opportunity to see a variety of key locations in the Top End’s capital city including the Royal Flying Doctor’s Service Facility on Stokes Hill Wharf, Darwin Military Museum as well as the Darwin Aviation Museum. Relive the drama of the Bombing of Darwin Harbour that rocked Australia in 1942. 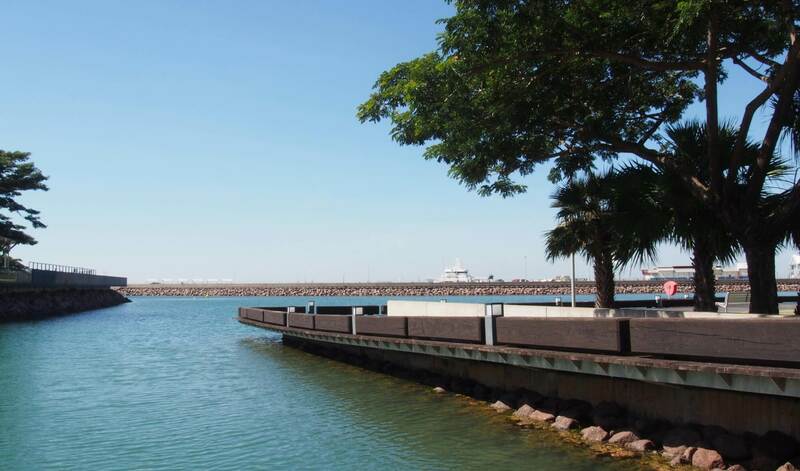 The bombing of the harbour brought destruction to the city of Darwin, and many of the experiences and stories of what happened that day are learnt through the most modern and exciting technology. Sit back and take in the history of Darwin with the virtual reality headsets, putting you on the wharf during the bombing of 1942. 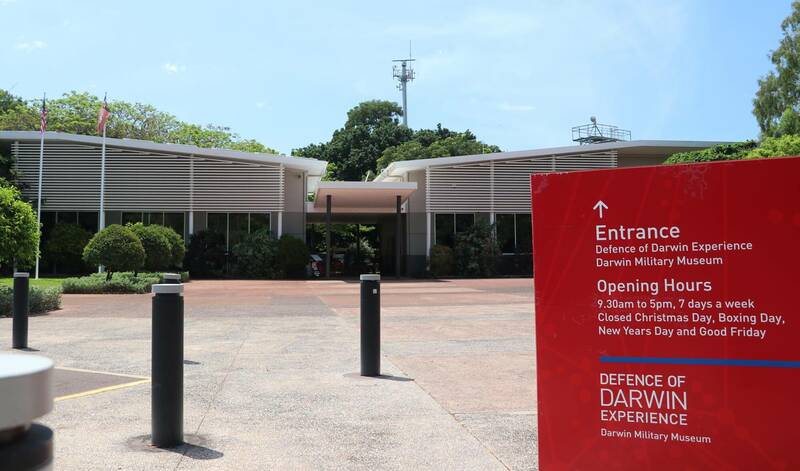 The Darwin Military Museum (DMM) was founded in the mid 1960s by Lieutenant Colonel Jack Haydon and members of the Northern Territory branch of the Royal Australian Artillery Association. 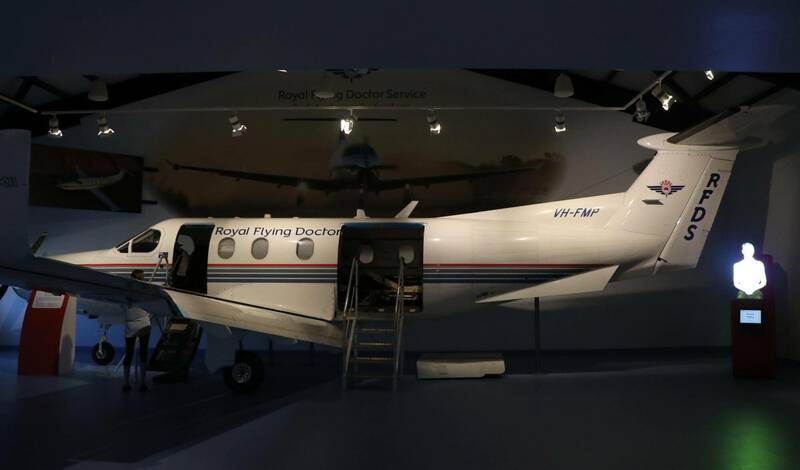 Since then, several notable local collectors and members contributed greatly to the museum’s exhibits including the newest The Defence of Darwin Experience. The Defence of Darwin Exhibit tells the story of an extraordinary, but little known chapter in Australian history – the bombing of Darwin by the Japanese in 1942. Explore the grounds and visit an incredible collection of artillery pieces, vehicles, uniforms, models and paintings. 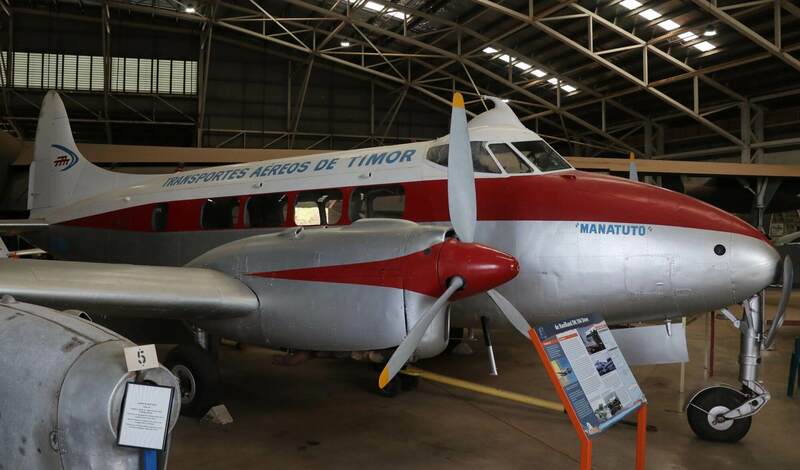 The Darwin Aviation Museum is home to 19 civil and military aircrafts for visitors to see and explore as well as aircraft wrecks, engines, exhibits and short documentaries. 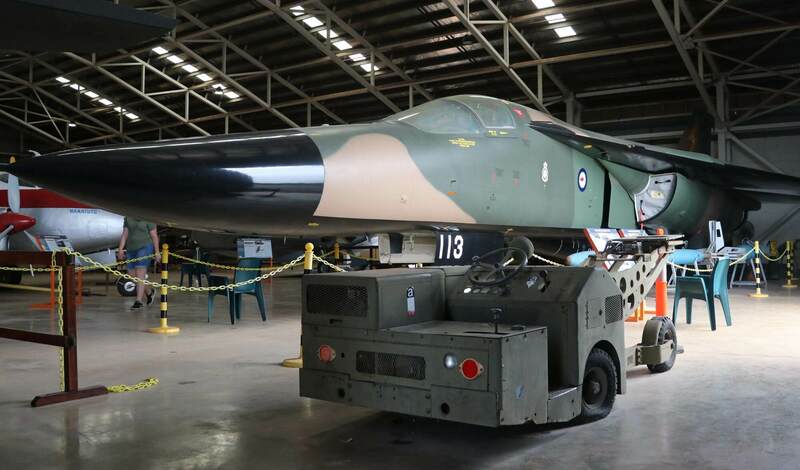 Learn about the bombing of Darwin, Australia’s aviation history as well as seeing the legendary B52 – Darwin’s Pride.